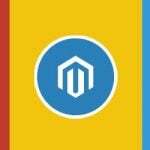 M-Connect Media is a sales oriented eCommerce firm which deals with curating the hit and the hot trends. 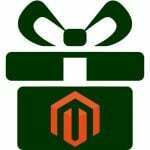 It selects, organizes, and presents the best solutions by typically using its professional or expert knowledge in the field of Magento. M-Connect has managed to establish its name as a fancy institute which possesses myriad of clients across the globe. It has a team of erudite who steer the newcomers in the right direction and raise the faith of infinite expansion in well-established groups. The work attitude has ushered some of the small companies to reach their might and big firms to bloat significantly. 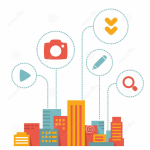 To achieve these, M-Connect Media has developed a set of code blocks known as extensions. Ceaseless hard work by the knowledgeable professionals has led to the development of 70 plus extensions. Along with adding agility throughout the length of a shopping experience, these extensions give an easy-to-manage configuration tool to the merchants. These extensions also imprint a great impression on the merchants. 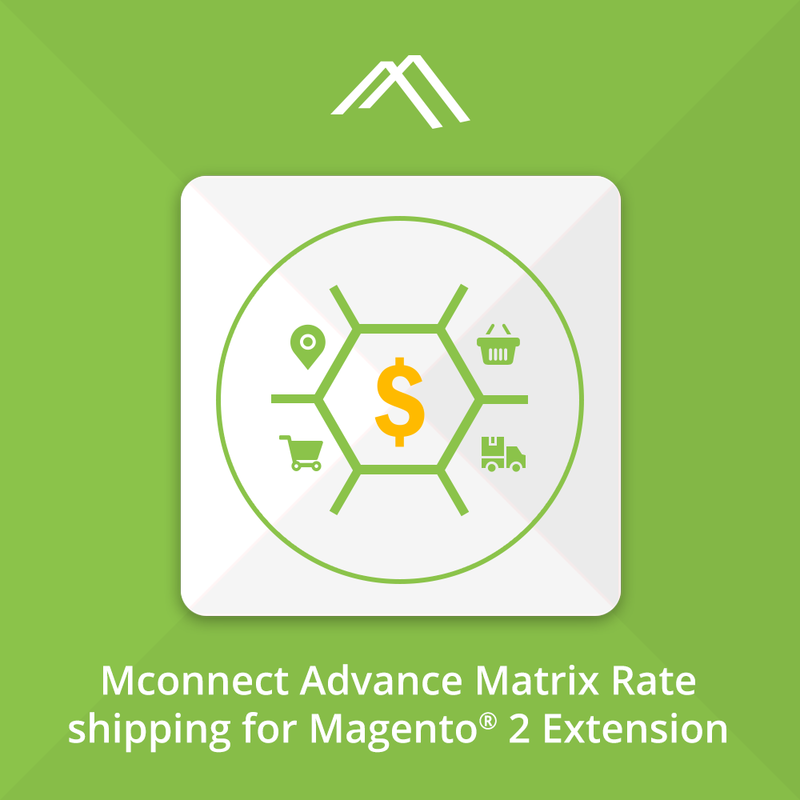 The Product Matrix shipping extension gives an easy shipping calculator for Magento 2 based store, allowing merchants to calculate and decide the shipping rates. Destination of the user (based on country, states, city, county, zip code / postal code). Specific customer or customer group. Based on the price of package. Number of items added in cart. Number of the items vs Destination. It also permits to calculate product handling fees. And it gives an easy way to import and export the table rate. 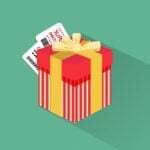 Help to set the shipping rates which can quickly add via CSV file. Shows various shipping methods for different geography. 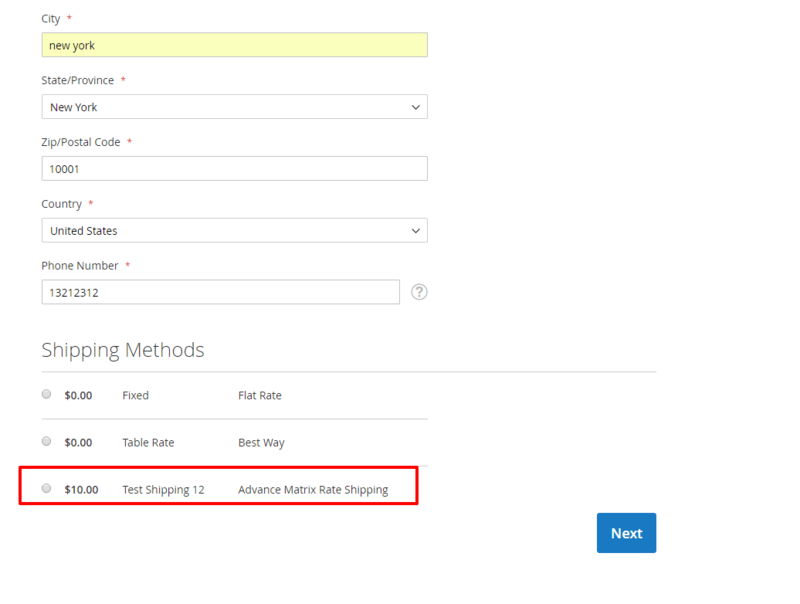 Shipping rates can be calculated based on several attributes like weight, subtotal, etc. Offers a window of customizing the shipping cost as per the location. Assists zip code ranges for setting the shipping cost. It also allows to enable/disable the shipping cost for downloadable or virtual product types. 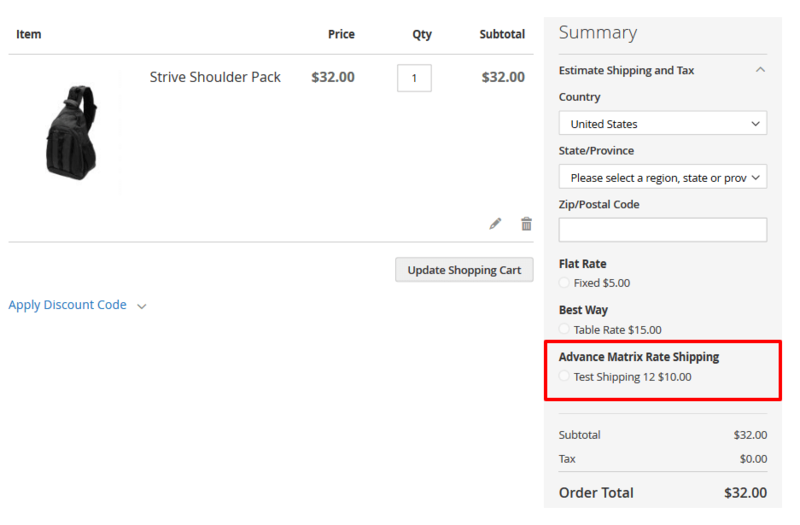 The meaningless shipping price is one of the many reasons why shopping carts abandoned at the last stage. This extension helps you to explore the exact shipping cost and make your store a reasonable eCommerce hub.